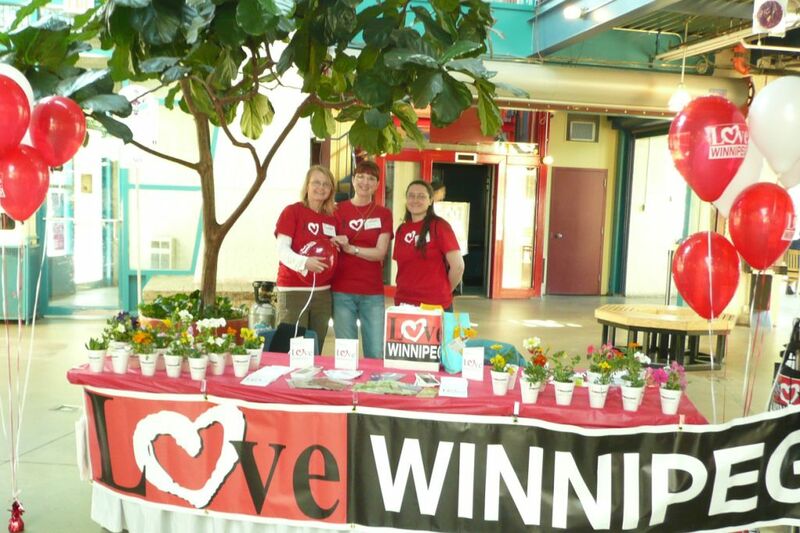 It’s kick-off weekend for LOVE WINNIPEG 2011, and there’s excitement in the air about serving our neighbours and tangibly sharing Christ’s love with our city. Don’t be surprised if the building is a lot quieter over the next two weeks. 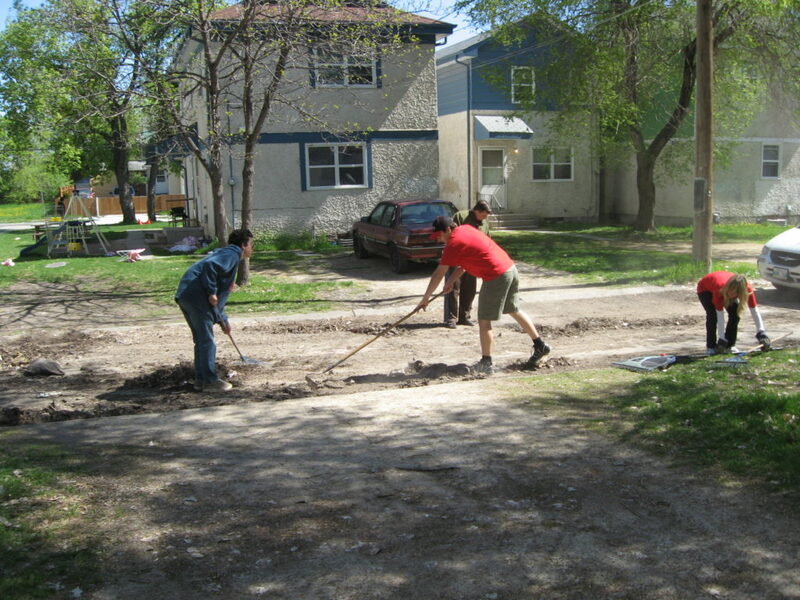 We believe so strongly in Love Winnipeg that we put everything else on hold and send everyone out to be busy extending a helping hand to those around us in need! And let’s face it – the needs are great. Love, joy, peace, and hope are ours to extend as we demonstrate in practical ways the GREAT news of Jesus Christ, our Saviour, loving King and Friend. As we serve and as we share, we become His heart and hands extended to those who need to know He wants to welcome them home. 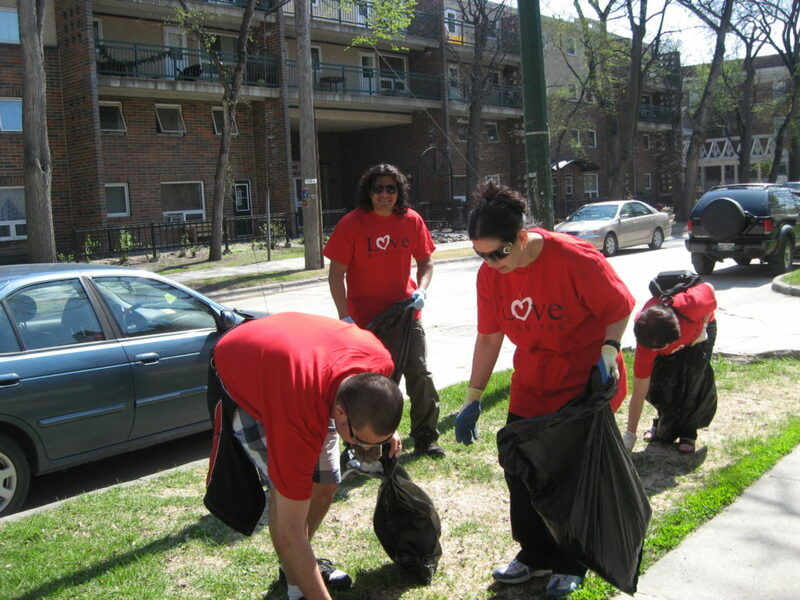 So, grab your red Love Winnipeg t-shirt and get involved! We’ve got lots of events planned (click here for details) and there’s room for more! Sign-up sheets will be at the various event displays in the main auditorium this week, plus you can just show up at the church Monday-Thursday evenings at 6:30 pm to join our roaming team’s activity for the night.